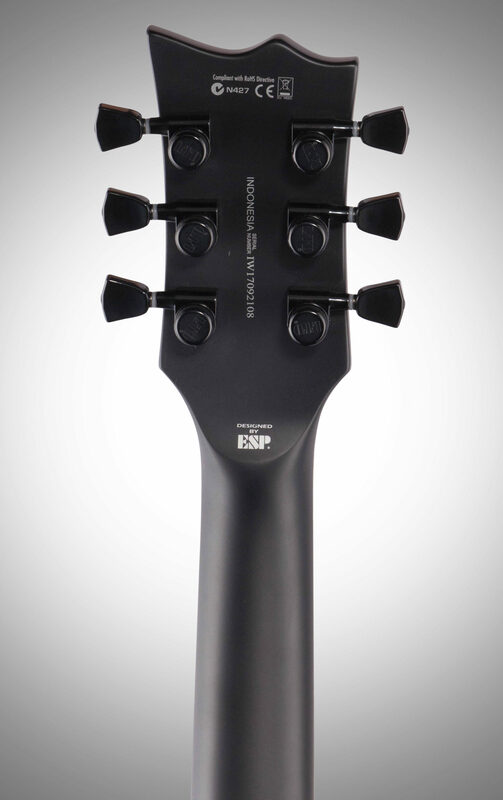 The ESP LTD Black Metal Series are guitars that are comparable in build quality to our LTD Deluxe "1000 Series" instruments, but with a dark and menacing design theme of all-black finish, components, and hardware, a single premium-quality pickup, Macassar ebony fingerboards with no inlays and glow-in-the-dark side markers, and even a newly-designed black metal LTD logo on the headstock. 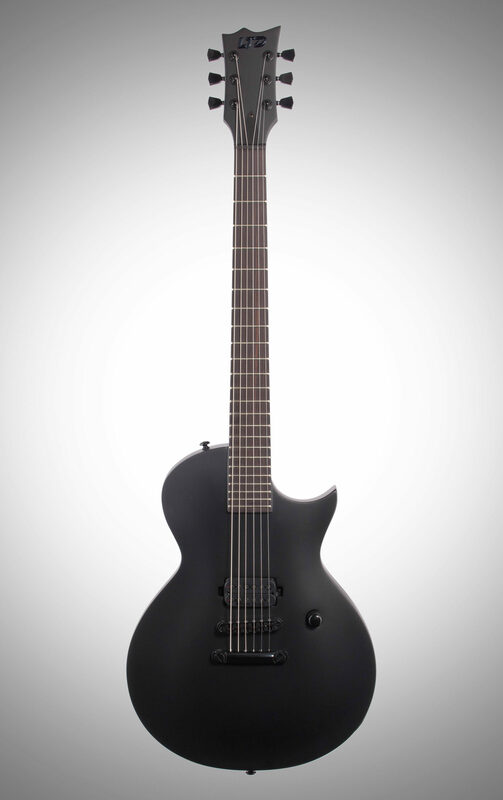 The EC-Black Metal is based on the popular single-cutaway ESP Eclipse shape. 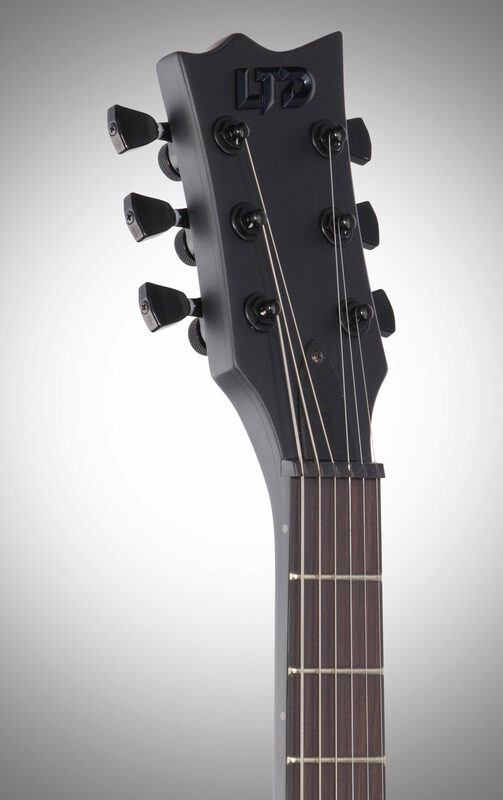 It offers set-thru construction for smooth access to the highest frets at 24.75" scale. 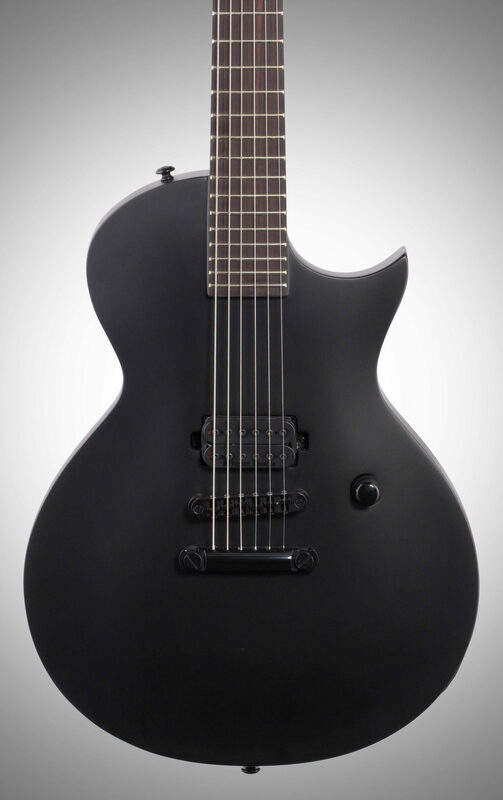 Its Seymour Duncan "Blackened" Black Winter pickup is mounted directly to the guitar's body, and it includes LTD locking tuners. 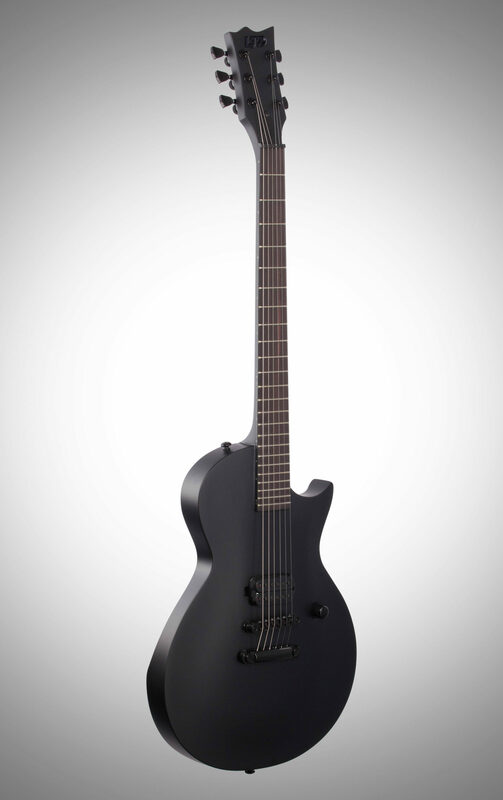 "Blacker than the blackest black times infinity"
Overall: Where to even start with this beautiful top quality instrument? Right out of the box, it's worth noting just how black it really is. 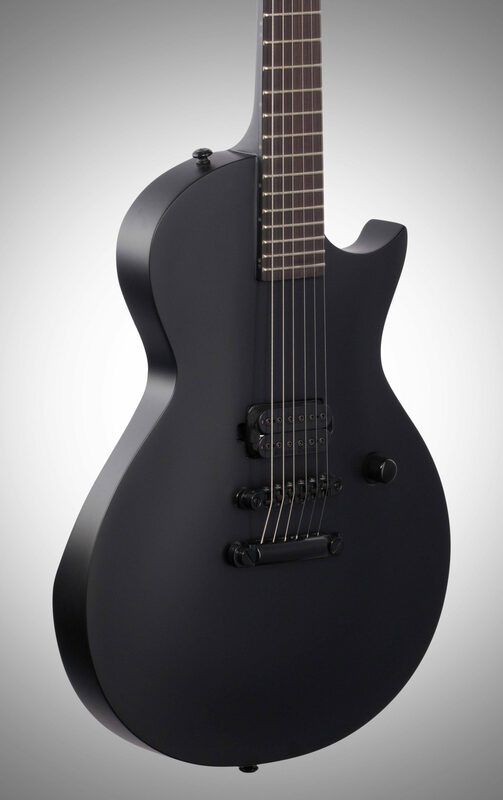 It almost reminds me of the old grey monotone Les Paul just, black. The macassar ebony isn't true ebony but it's still pretty in its own way. My fretboard is dark enough though so don't worry about it not being traditional ebony. The neck shape is not a thin U shape. The EC1000 is a thin U. 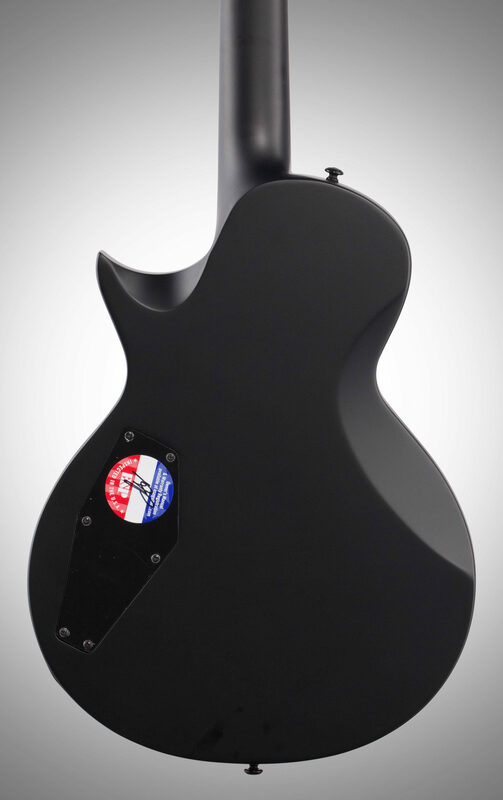 While the build quality certainly is the same as the EC1000, the Black Metal's neck is more of a D shape. Trust me, I don't hate it, it's actually a good different, nice and comfortable. The tuning I play in is A# F A# D# G C with 13-56 gauge strings and this guitar took that extremely well without much adjustment. The Black Winter Duncan is very hot. Handles high gain death metal very well. Sounds nice and wet, perfect pickup for this guitar. 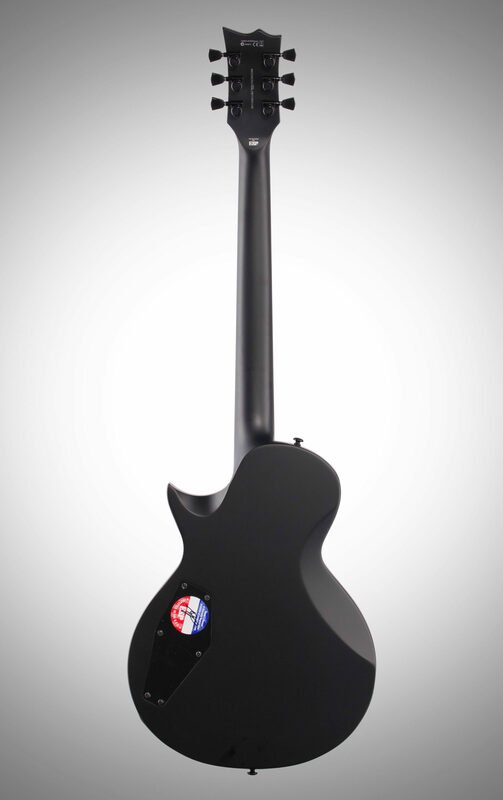 If even for a second you've contemplated getting a this guitar but didnt, just do it. I too was on the fence about it since it was teased like a year ago but I'm definitely glad I got it. The I only thing I'm still trying to get used to is not having the pickup ring to anchor onto when I'm picking. Other than that, buy it. Also, the clean tones are a bit cleaner than I had expected. Really let's you dig in to your tubes for some crunch when you want it. Style of Music: North American death metal. 10 of 12 people (83.33%) found this review helpful. Did you?